I am super excited about my new American symbols unit that I finished last week! 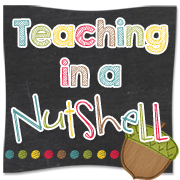 I'm linking up with Teaching in a Nutshell for Sell it Saturday! What I love most about the American Symbols unit is its diversity. 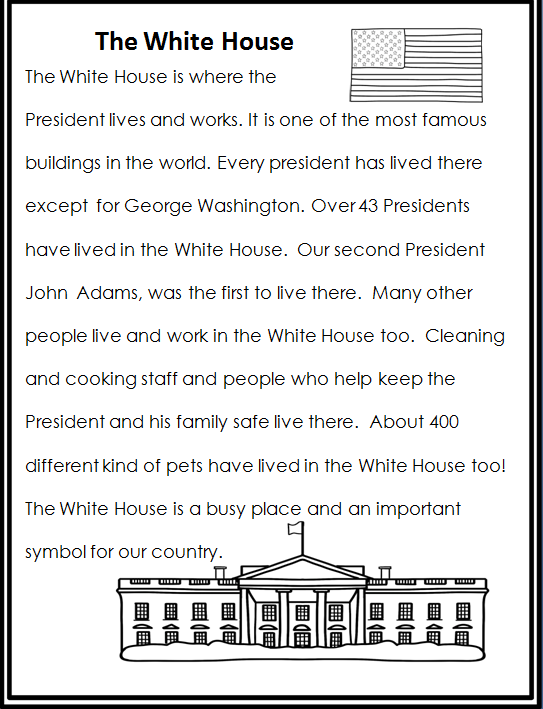 Each symbol featured (The White House, bald eagle, Mount Rushmore, Statue of Liberty, The Liberty Bell) all have a mini poster with interesting facts to introduce each symbol. Each symbol also has a close reading passage with corresponding comprehension questions for class discussions, assessments, and more! 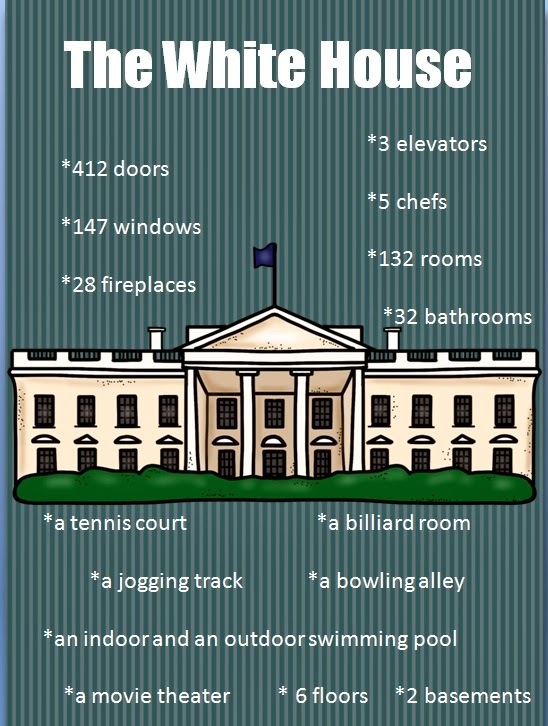 In addition, each American symbol has a different activity page. 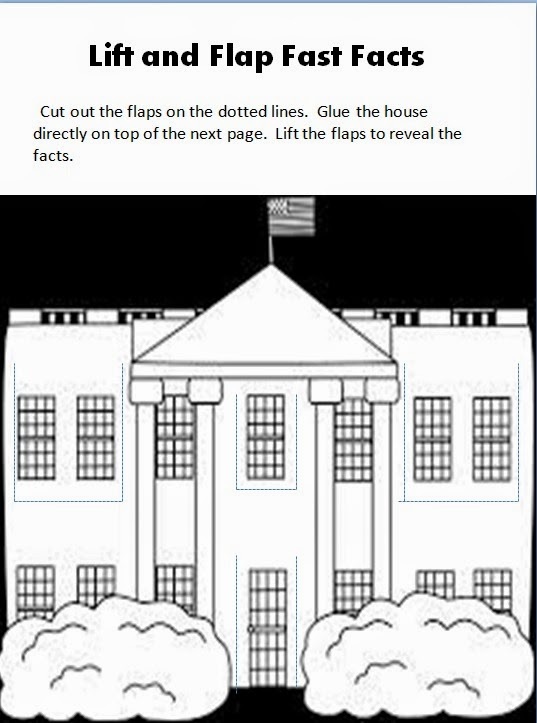 For The White House, there is a lift and flap activity which reveals a fun fact about the White House. The Statue of Liberty has a science activity page where kiddos can experiment with pennies to see the process of oxidation and how and why the Statue of Liberty has turned green. 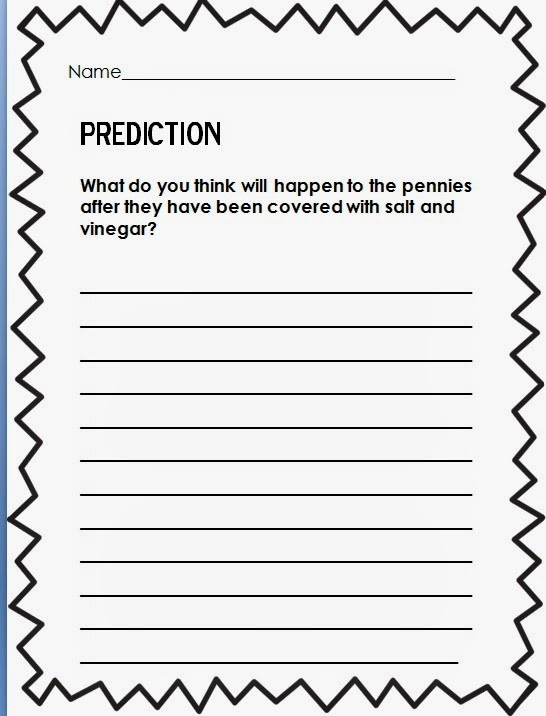 Students make predictions using the activity sheet below and reflect on their findings. After learning about Mount Rushmore, students build their own sculpture with clay and write the how-to steps to tell about their creation! 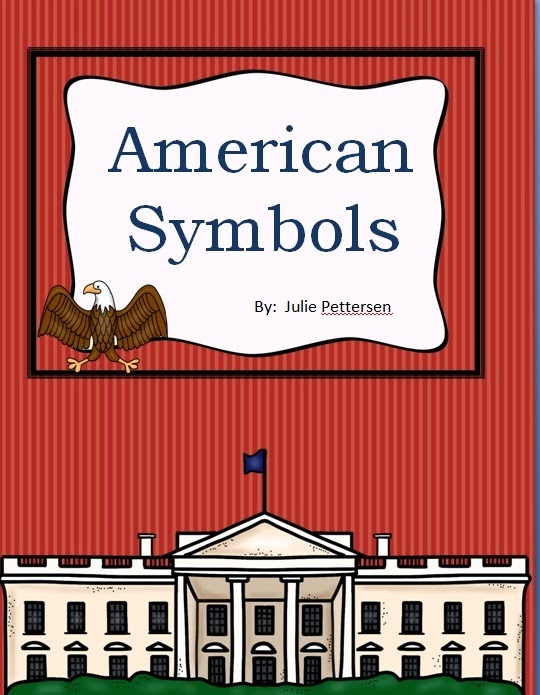 If you are interested in learning more about the American Symbols unit you can click here to go to the Teacher's Pay Teachers store or click on the image below. Looks like a great unit! 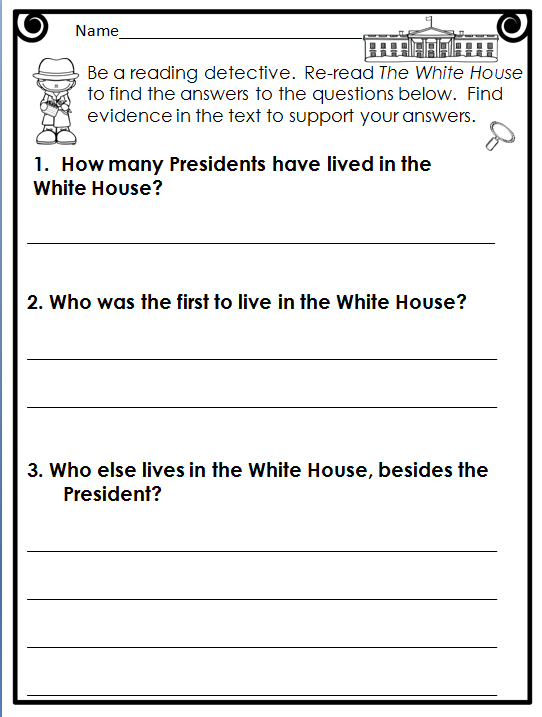 One of the few reasons I would love to teach 5th grade, the opportunity to teach American History! Great unit! We cover the American flag, but that's about the extent of the US history that we hit throughout the year in 2nd grade. End of the Year Giveaway!